Surely a spark of curiosity has once stabbed you in the head by holding any electronic device in your hands. A need to discover exactly how each of the components of the devices we use every day work to achieve the tasks of our digital life. After all, products like the iPhone or the iPad work so well that it almost seems like magic , and we always like to know the tricks of the magician. 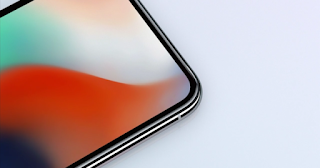 Today, for example, we will stop to learn more about the technology of the screens of our iPhone, which as you well know, received an important improvement last year with the arrival of OLED panels to the iPhone X. This technology, as already we have explained previously, allows you to control each pixel individually , providing really amazing contrast levels. However, their big problem is the price of them, as we have seen in the iPhone X itself. However, the main technology used by Apple devices, is the LCD, which differs from the OLED in that if it has backlighting , and therefore, it is not possible to achieve so pure blacks. In this case, the light emitted by that backlight, passes through two polarizers, which wrap a layer of liquid crystal that allows it to reach the second polarized. 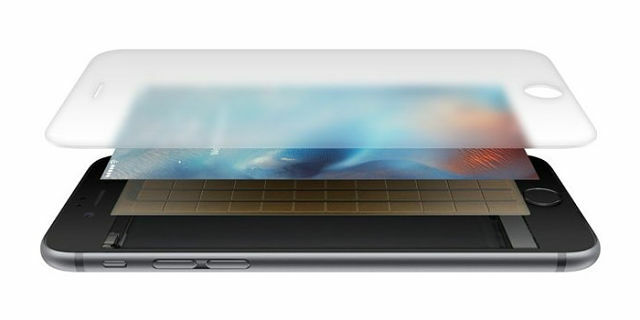 Next, the light reaches the pixels, composed of a sub-pixel RGB structure, in the case of the iPhone. In both cases, the common element is the tactile interface. This part of the screen, which thanks to the lamination of the iPhone is attached to the panel to improve visualization and reduce latency, consists of the own glass of our device, which works as an insulator, and an invisible conductive layer . Thanks to our high conductivity, this layer, together with the capacitive sensors of the device, is able to detect the position of our fingers with precision. And this is just a really small synthesis of the operation of something as important as the screen of the phones that you use every day. We hope that after reading this you will discover more about it on the net.